Over the Christmas/New Year period I revisited Thailand. Since my first time in 2004, the country has changed considerably. Especially the beaches have reached a level of development which make it difficult to find some unspoilt places. So I spent most of the time in the North and in Bangkok. For the first time I visited the old Thai capitals of Ayutthaya and Sukothai. While Sukothai was the Siam capital in the 12th and 13th centuries, Ayutthaya took over in the 14th and remained the Southeast-Asian powerhouse until the 18th century. Old Sukothai is well preserved but only few ruins remain of Ayutthaya. Both locations are truly impressive and well worth a visit. 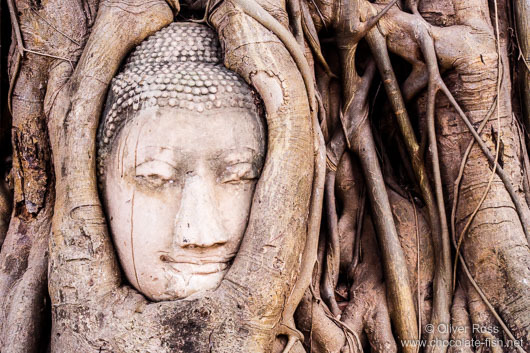 The new images can be found in the new Ayutthaya and Sukothai gallery. 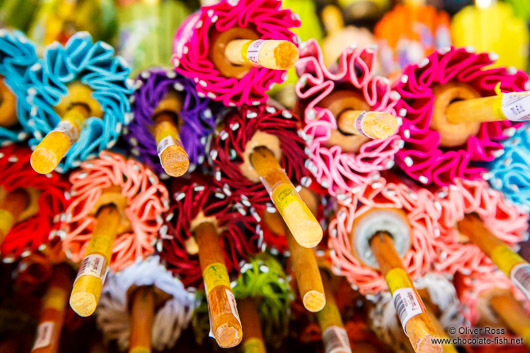 Another worthwhile place to visit in the North of Thailand is the Bo Sang parasol factory where you can see dozens of workers hand-produce parasols and fans of various sizes. All images from the Bo Sang parasol factory can be found in the new Thai People & Culture gallery. 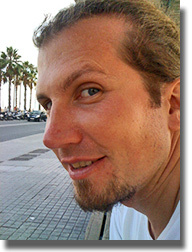 I also like Thailand for its friendly people, good food and of course the pretty Buddhist temples. Compared to Christian churches they are rather colourful with sometimes mystical designs. 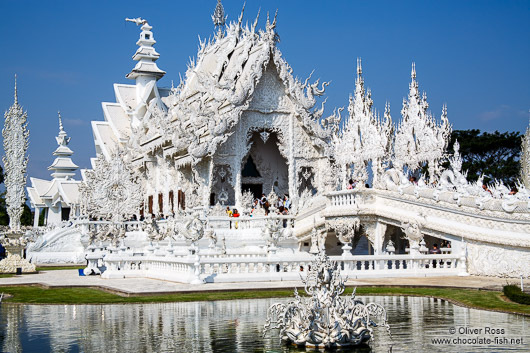 One exception to the colourfulness is the Silver Temple in Chiang Rai which is a recent design, all in sparkling white plaster. Thailand is also a place with a rich flora and fauna. One last place I can recommend when you are in Northern Thailand is the Mae Rim orchid farm which also has a butterfly house with some truly impressive species. 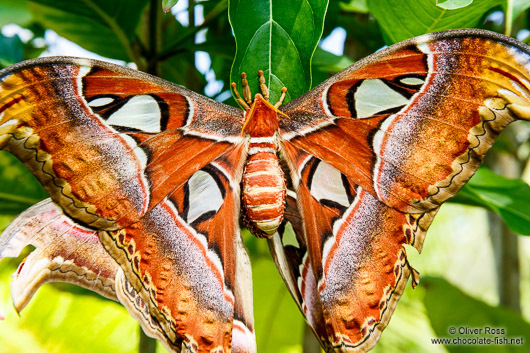 These additions can be found in the Thailand Plants & Animals gallery. 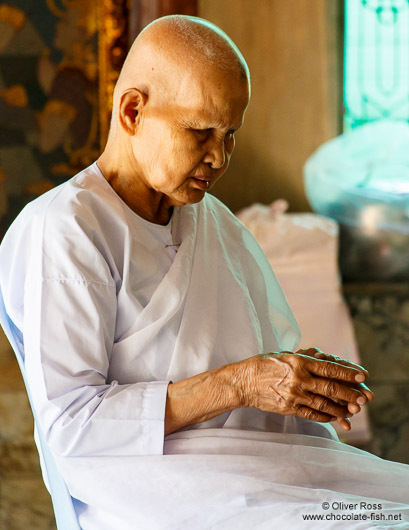 This entry was posted in New images, photography, travel and tagged Thailand. Bookmark the permalink.